Products - McGuff Pharmaceuticals, Inc.
McGuff Pharmaceuticals, Inc. (MPI), a California based pharmaceutical manufacturer has received an approval from the U.S. Food and Drug Administration (FDA) for an abbreviated new drug application (ANDA) for Hydroxyprogesterone Caproate Injection USP, 250 mg/mL (1.25 g/5 mL vials). 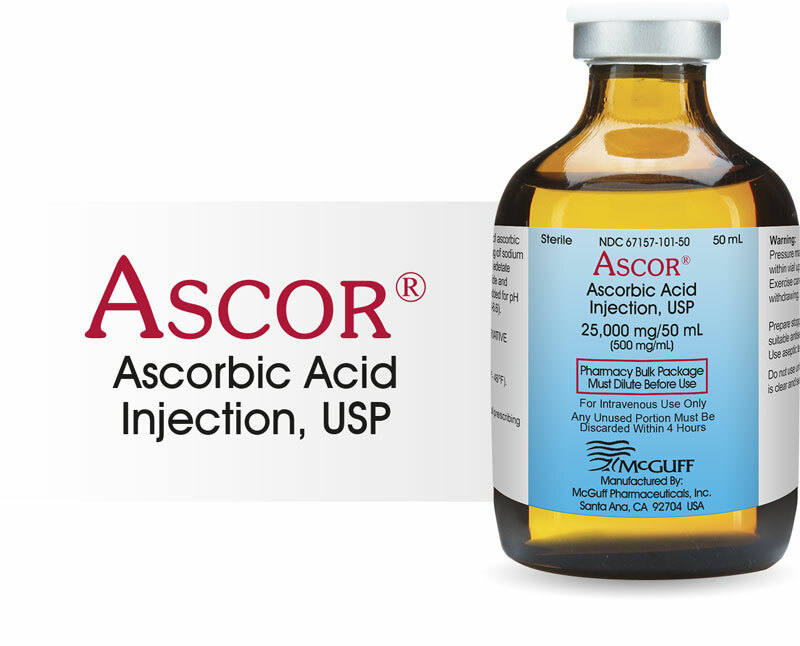 The FDA has determined MPI’s Hydroxyprogesterone Caproate Injection USP, 250 mg/ mL (1.25 g/5 mL vials) to be bioequivalent and, therefore, therapeutically equivalent to Delalutin Injection, 250 mg/mL formerly produced by Bristol Myers Squibb. 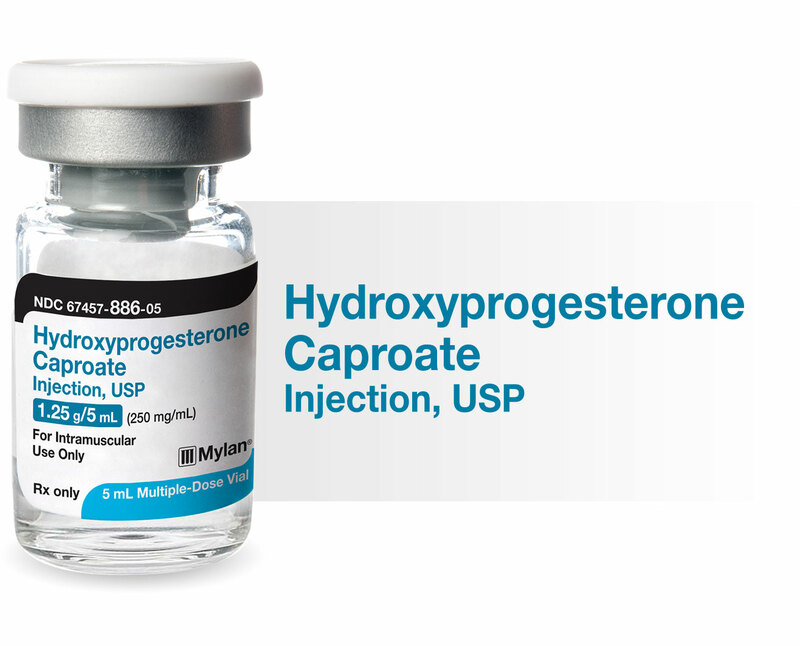 MPI’s Hydroxyprogesterone Caproate Injection is the current reference listed drug (RLD) for Hydroxyprogesterone Caproate Injection USP, 250 mg/ mL.